Opt-out Day? You think that will stop these pervs? Good luck with that. You wanna end this thing forever in 5 minutes? Have the first 10 dudes do the Silence-of-the-Lambs/ Mangina tuck move, problem solved! 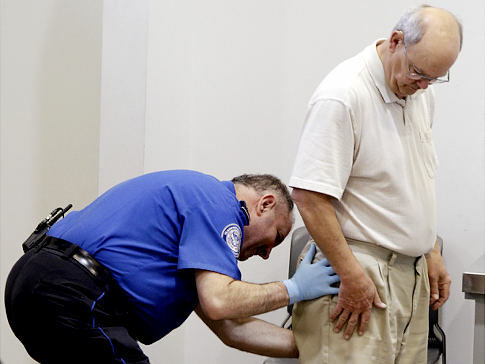 Any TSA employee that can make it through that, you want him on the wall! By the way, you’re all welcome!